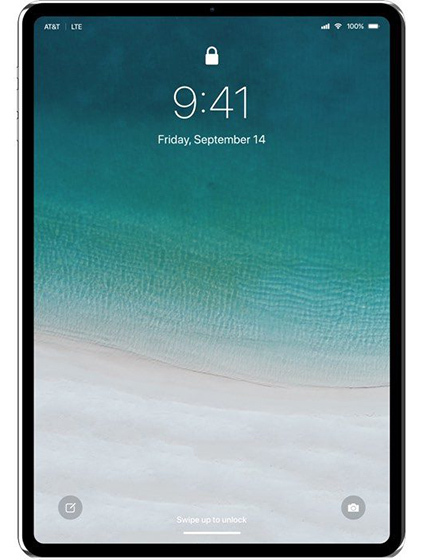 With the launch of iPhone X, speculations about the redesign of the iPad started budding. Numerous reports in the past have pointed that new iPad models launching this year will have a notch to accommodate Face ID, have smaller bezels, and could possibly omit the home button too. Now, as per the latest piece of information, Apple is planning to purge the headphone jack from iPads as well. 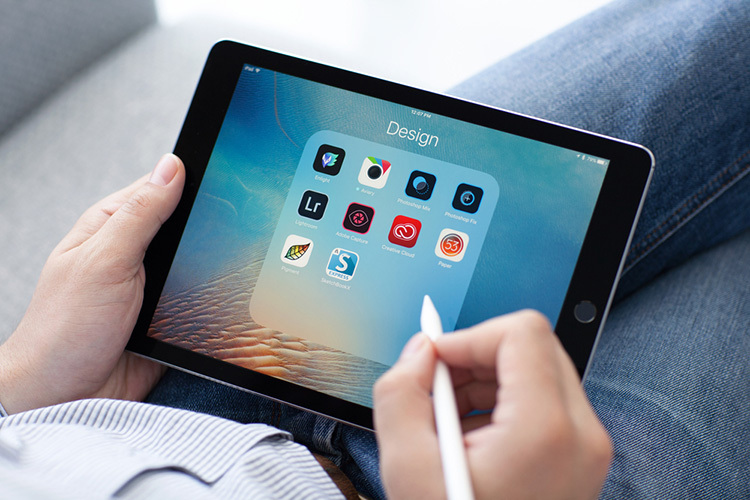 Coming straight from Apple’s suppliers, it is to be believed that the upcoming iPad Pro models will be smaller and thinner compared to earlier models without cutting down on the screen size. Japan’s Macotakara reports that not only will Apple scale down in terms of the size, but also completely redesign the iPad which has had nearly the same looks since its launch. While all of this is expected, what comes as a major blow to fans is that Apple might drop the 3.5mm headphone jack. Moreover, it is hinted that Apple might not even include Lighting-to-3.5mm adapters in the package which is likely to promote the sales of its AirPods. Further, the report also says that Apple will reposition the smart connector for wireless keyboard from the side of the iPad to the bottom, beside the Lightning connector. This means that users will be forced to keep their iPads in a vertical orientation when using the Smart Keyboard, else rely on third-party keyboards. The only plausible reason behind this is that Face ID will not work unless the iPad is oriented vertically. Meanwhile, it is possible that iPads could now be water-resistant which is also why Apple had removed the headphone jack from the iPhone. However, the decision could simply be in favor of utilizing internal space more effectively. Additionally, Macotakara also reported that Apple is facing issues with the production of the cheaper 6.1-inch iPhone which might result in the company delaying its launch.